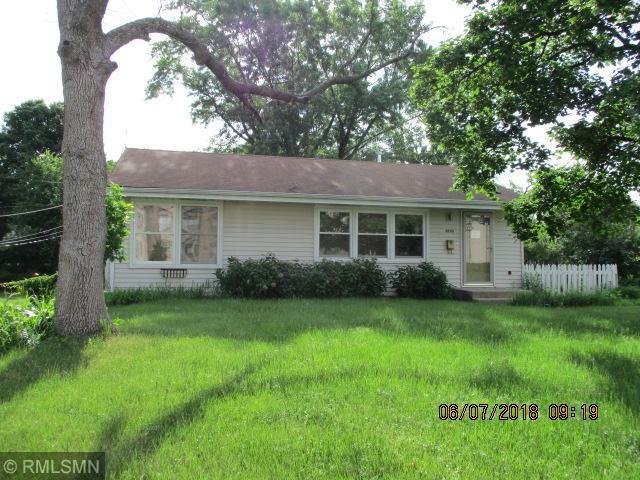 Hard to find 3 bedroom rambler in Bloomington. Double garage, fence, hardwood floors just refinished, new furnace, new electrical panel and dishwasher installed June, 2018, unfinished basement for future expansion, 1.75 baths, convenient location off 82nd Street. Sold as-is. No warranties.